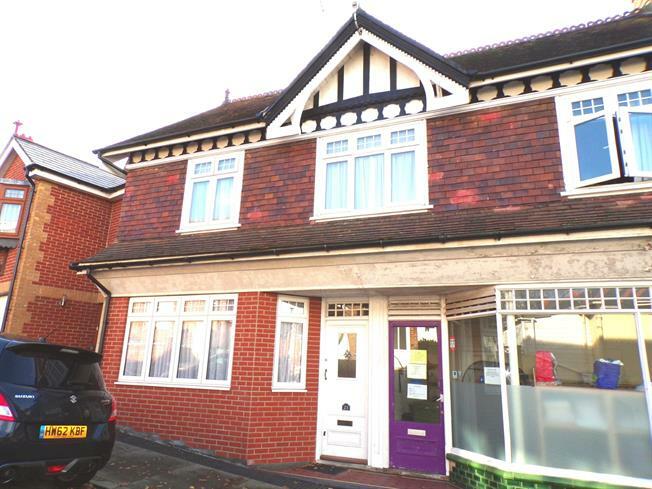 2 Bedroom Semi Detached House For Sale in Shanklin for Offers Over £135,000. Immaculately presented throughout this quirky two bedroom house would make an ideal purchase as a lock up and leave holiday home, buy to let investment or first time home for those looking to get on the property ladder. As you enter 23 Clarendon Road you are greeted by a light, spacious lounge/diner which leads to a modern, fitted galley kitchen. Upstairs is a newly fitted family bathroom and two good sized bedrooms. The property benefits from double glazing & gas central heating throughout as well as a large decked garden and garden shed. Internal viewing is highly advised, contact us today on 01983 852021!